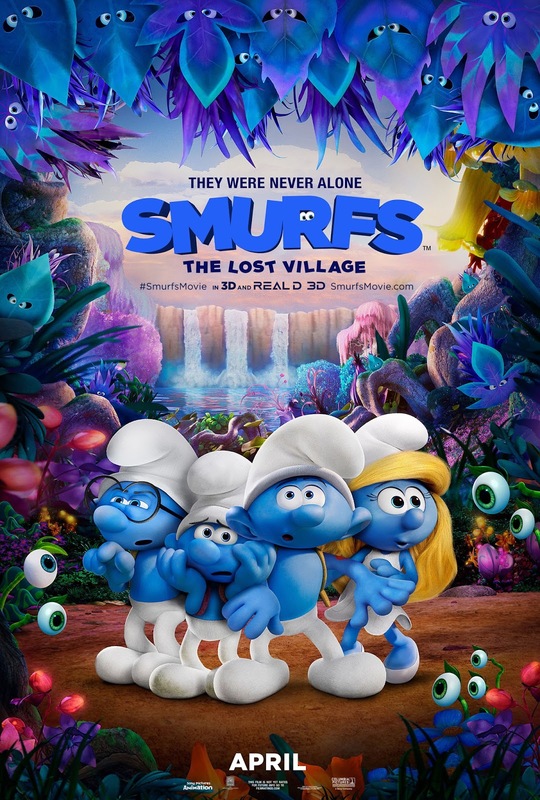 The Smurfs are getting ready to jump onto the Big Screen again in their new movie Smurfs: The Lost Village! Which is scheduled to be released on April 7th Nationwide. In this fully animated, all-new take on the Smurfs, a mysterious map sets Smurfette on a thrilling race through the Forbidden Forest. Along with her best friends, Brainy, Clumsy and Hefty, Smurfette encounters magical creatures in hopes of finding a mysterious lost village before the evil wizard Gargamel does. 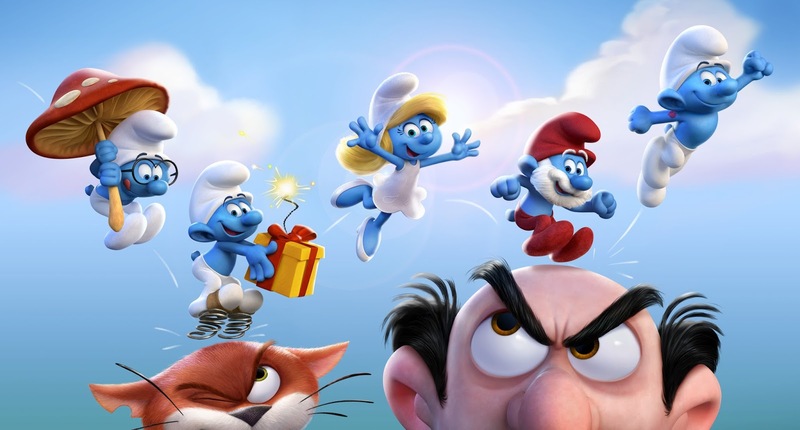 This roller-coaster journey filled with action and danger leads the Smurfs to the discovery of the biggest secret in Smurf history! The Smurfs were a favorite of mine when I was growing up and I love that they have brought them back for younger generations to enjoy as well. These are great movies that the whole family can sit down and enjoy together! Like all good family films, it's full of themes that can spark post-screening conversations. I have left some discussion starters below that will help you talk about the important themes in this film with your family. Enter to win a pair of tickets to go and see the Smurfs!! I am excited about the new Smurf movie. We are going to see it.